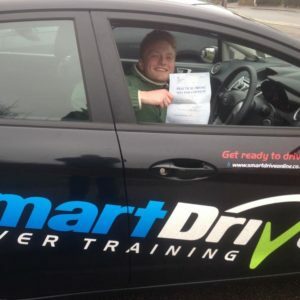 We are a local driving school that believes in giving our students smart driver training, making them safer drivers that learn faster and get test ready in no time. 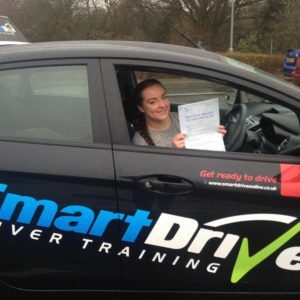 So stop getting slow buses or riding your bike miles as soon as possible with smart driving lessons – the one-way ticket to your independence. 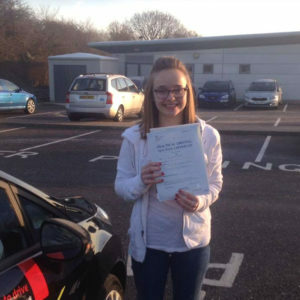 Our friendly qualified driving instructors teach in all areas covering Ramsgate, Broadstairs, Margate, Canterbury, Hernebay and more. You will be taught smartly to deal with situations under pressure. Exam-condition mock tests to prepare you for the real thing. 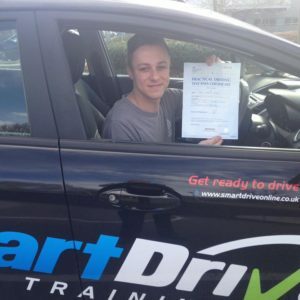 Our fully-qualified instructors give you confidence to pass your test. 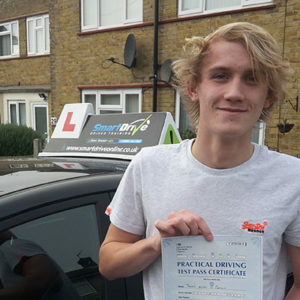 "I highly recommend Paul if you're looking to pass your driving test!" "Thank you so much Paul I wouldn't of been able to do it without his help." "Couldn't have wished for a better instructor than John." 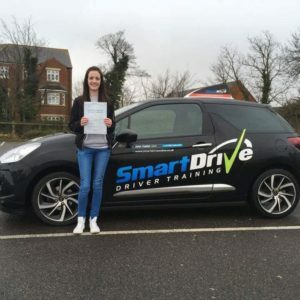 "Paul's been an excellent instructor and taught me loads! Thanks again!" Dave is a great Instructor. He was very patient when I messed up and gave me clear advice and assistance on how to correct my mistakes. Dave helped me pass my test 1st time. We have ROSPA trained instructors who will train you to be as safe as possible on the road. You will be taught smartly to deal with situations under pressure meaning your test becomes easier. Experience testing scenario with a different instructor to reduce nerves for the test day. A better level of tuition making sure you learn more in less time. You will feel more at ease with your instructor so you learn quicker. You become more familiar with your test route, increasing your chances of passing. To improve your confidence on the motorway before you drive alone and reduces the risk of accidents. 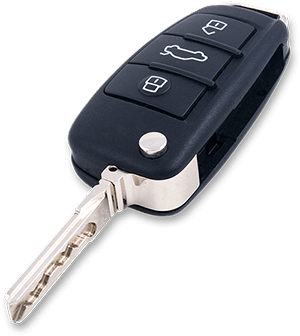 We are a driving school that will help you achieve your independence through smart driver training.